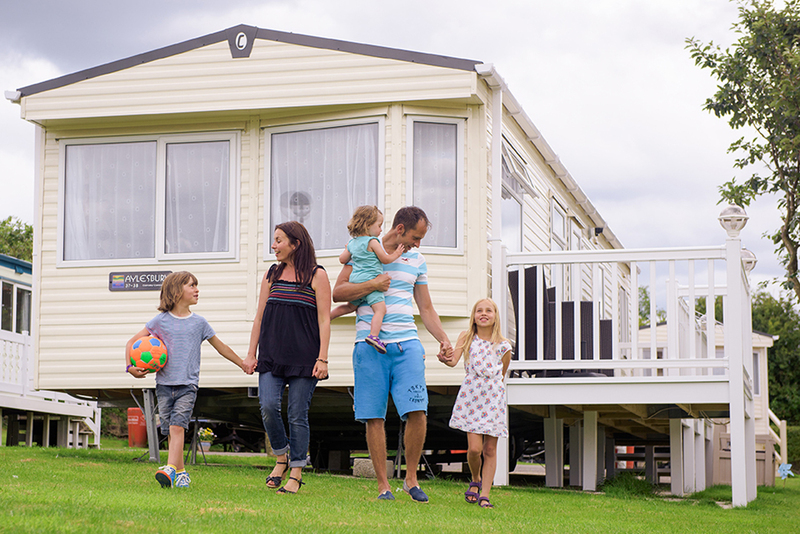 Lighthouse Holiday Park is perfect for a relaxing holiday home. The Lighthouse Holiday Park. 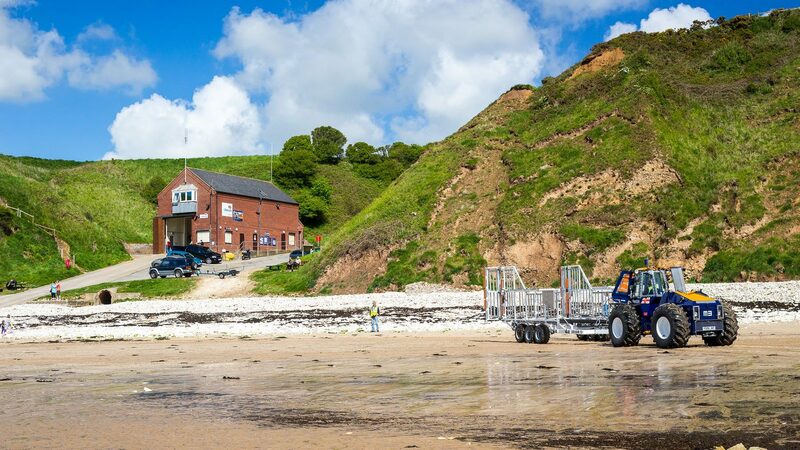 A seaside retreat which is ideally appointed for a fabulous mix of facilities and location. 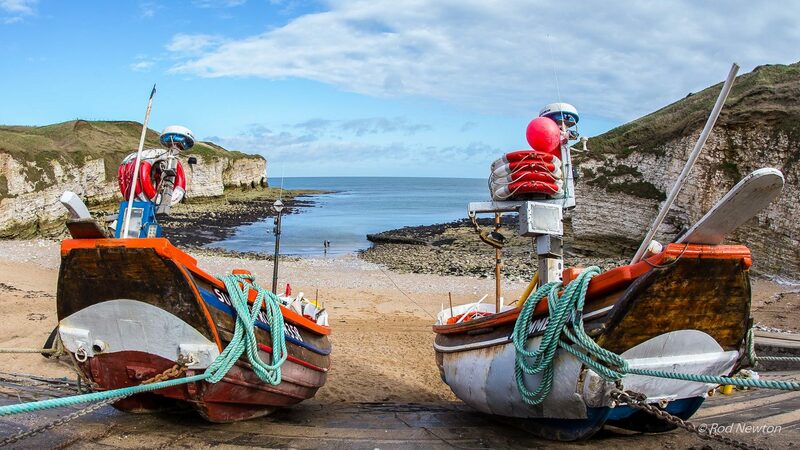 Located close to stunning beaches, glorious countryside and ideal for exploring beautiful Yorkshire. 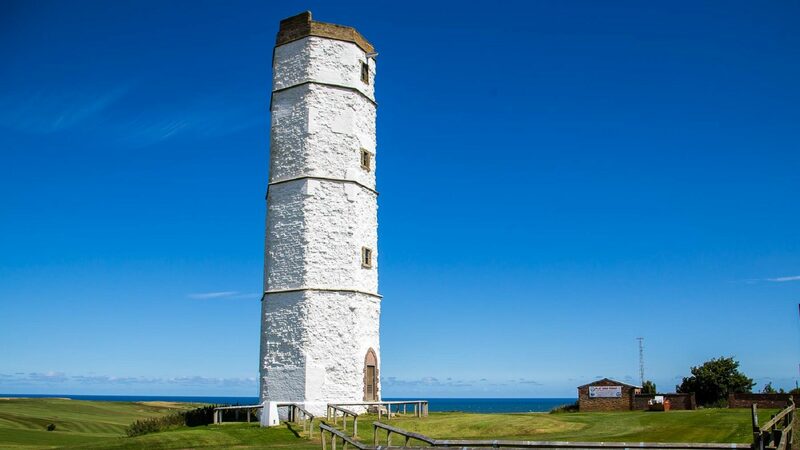 The Lighthouse Holiday Park is located in the historic fishing village of Flamborough. Here you will find traditional coaching inns and restaurants, set around the famous lighthouse. This truly is a place where you can escape life’s everyday stresses. This is location is great for walkers. 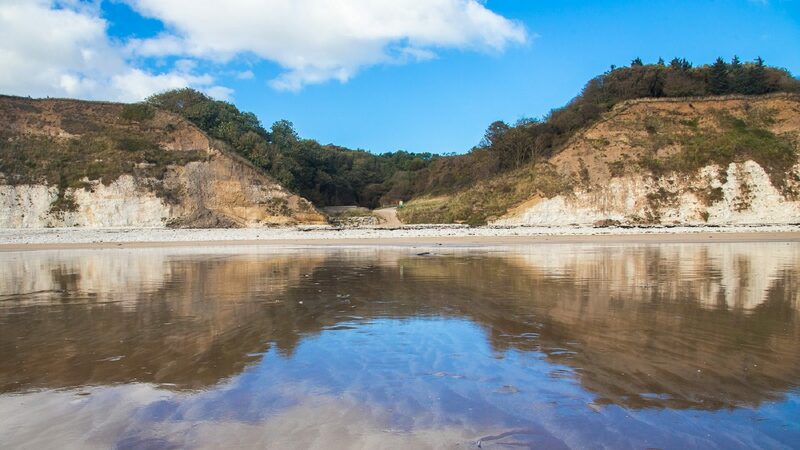 The local area has stunning cliff top walks along the Heritage Coast for you to enjoy. While back on Park you can enjoy relaxing, tranquil walks around the park. Spot the local wildlife whilst walking through our woodland trails and around our well stocked carp-fishing lake. This area is exclusive to our owners so you will really feel a sense of belonging here on this park. 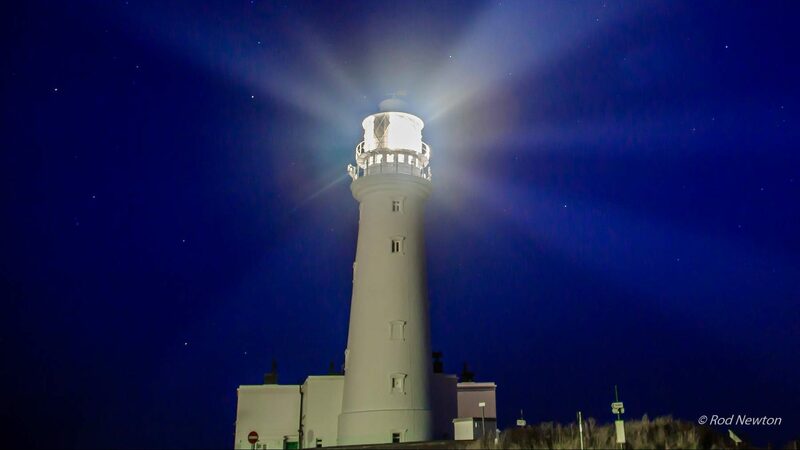 Whether you are a keen fisherman or just someone who likes the outdoor lifestyle, The Lighthouse is a place where you can enjoy true relaxation. Once you have enjoyed a day exploring the local area or day fishing. Why not take a stroll down to the Keepers Inn, which is our new built relaxing & intimate bar. Here you can enjoy a glass of wine or even a specialist coffee, relax and enjoy the atmosphere (and the free WiFi!). Our owners love the evening sunset which can be viewed on your return to your holiday home. 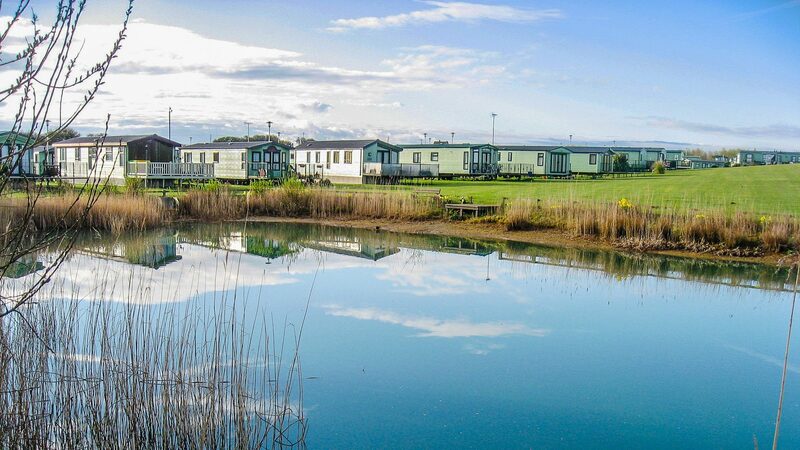 Lighthouse holiday park enjoys such a calm and tranquil atmosphere that you can really be part of. The Lighthouse Holiday Park is a special place where ever-lasting, family memories are made and a legacy for future holidays can be created.